As you enter the office door, you will be warmly greeted by one of our receptionists. Soon, an assistant or a hygienist will come out to meet you and whisk you away to your appointment room. While at the receptionist desk, have you ever wondered what exists down the hallway to the left? The most common answers are "the bathroom" or "I don't know." Although there is a bathroom at the end of the hallway, there are also 3 appointment rooms, which we never used. Dr. Larry's 2nd daughter, is now Dr. Nina, a graduate of Temple University's Kornberg School of Dentistry. She is presently working as a dentist in a 2 year residency-like corporate practice in Milwaukee, Wisconsin. Her final plans are to return to our Ottsville private practice location. Our dental building began as 2 separate businesses with 2 separate front entrances. As Dr. Larry's practice grew, he also took over the space where the second business existed. While he did connect the 2 sides with a front hallway, there is no rear hallway. We have decided that now is the time to make that happen. Hopefully, construction will begin by May 2019. In advance, we would like to thank you for your patience as we navigate through this process. We are excited to say that we spent time today “decluttering” the office in preparation for our upcoming office renovations. You can’t really appreciate the amount of purging we did....but there are piles of trash behind us! Stay tuned for upcoming announcements regarding our construction project. We can’t wait for you to see what plans we have! Ninety percent of our new patients find our office through the old tried and true method of "word of mouth." However, times are definitely changing. Due to the advancement of social media, newspaper readership is dramatically down and telephone books have been antiquated. More and more patients are finding their needed services through social media. We felt now is the time to jump on that social media train. Our Facebook page will appear a lot like a Chatter page in this website. However, our communication with you through Facebook will be more weekly than monthly. We hope you truly enjoy it. 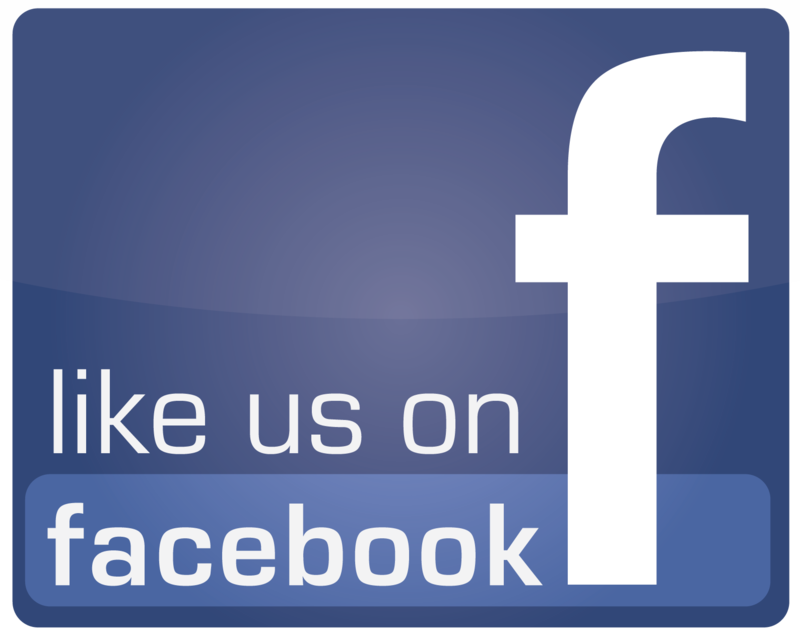 Provide us a "Like" on your mobile device if you enjoy our weekly updates and we thank you for all your great reviews! 72% of our patients do not or never had dental insurance. For those patients specifically, we provide a 12 month plan through a lending company named Care Credit. 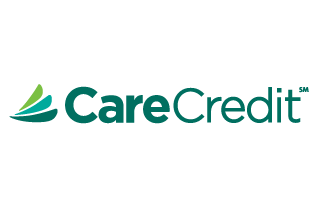 We are proud to be a participant in the Care Credit Financing Program; if the patient qualifies they can obtain a 12 month line of credit with 0% interest. On a recent Father/Daughter weekend, Dr. Larry had the opportunity to visit his daughter, Dr. Nina, and observe her in work mode. He was very impressed! By coincidence, our patient, Jeff H. was racing in an indoor motorcycle competition. It was fun watching Jeff come in 3rd place in his race. Fortunately, the visit did not coincide with that wicked -50 degree polar vortex in Wisconsin! It the past several years we have recommended Sunstar/G*U*M Soft-picks to our patients who have interdental spaces in their mouth that tend to trap food. Most patients have been quite pleased using the Soft Picks as part of their home care regimen. They enjoy the portability and the gentleness of the tips. When Sunstar/G*U*M first came out Soft picks were only available in Original and Wider Spaces. Both of these feature a small, tab handle, which can be difficult for patients who have difficult-to-reach areas or limited dexterity. Recently Sunstar/G*U*M came out with Soft-picks Advanced. These Soft-picks have a longer curved handle that allows greater access to areas throughout the mouth than may have been difficult to reach before. The larger handle is also easier to use for patients with limited dexterity. Keep an eye out for this great new product. It has all the features you loved with new ones we feel you will enjoy. In our last newsletter, we mentioned that our long time patient, Barak Z., was on a transplant waiting list, for a life saving kidney. Fortunately one of Barak's clients offered him one of her kidneys and the surgery was a big success! Miracles do happen! MAY WINTER END MILDLY AND MARCH AND SPRING ENTER LIKE A LAMB.